Tropical World at Alcorn’s opened its doors to the public in April 2011. It had been an ambition of founder and now director Clive Alcorn to bring a tropical butterfly house to Donegal after having visited Butterfly Farm in Stratford upon Avon, England with his wife about 6 years ago. During these 6 years ideas for this new project grew in Clive’s mind and eventually back in October 2010 work started on erecting a large glass house that would eventually be called Tropical World and become home to a wide range of fascinating plants and animals. With the deadline set for opening Clive brought on board a local girl called Tanya Jacob to help him set the business up. Having studied science at college Tanya had no background experience of this kind of work, but agreed to give it a go! Over the following months and years Tanya has gained experience by spending some time in Stratford upon Avon Butterfly Farm, working in the bird section of Edinburgh Zoo and is currently studying for a Diploma in the Management of Zoo and Aquarium Animals through Sparsholt College in Southampton. In order for Tropical World to open to the public and display a variety of animals a Zoo License is applied for outlining the conditions and recommendations currently being received. With the help of the Zoo licensing authority and local government agencies Tropical World received its Zoo License in 2012. Yearly inspections are carried out to ensure Tropical World is carrying out its duties as a Zoo. Important aspects of these duties include Education, Conservation and Research; and much effort has been made to ensure these are catered for at Tropical World. Continuous work is being carried out in these areas for example getting involved with various Conservation Projects. 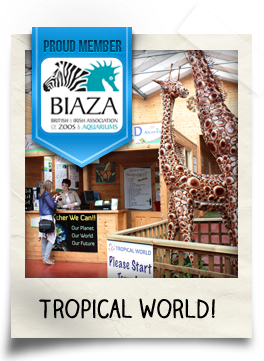 At the beginning of 2013 Tropical World was in the process of becoming members of the British and Irish Association of Zoos and Aquariums. 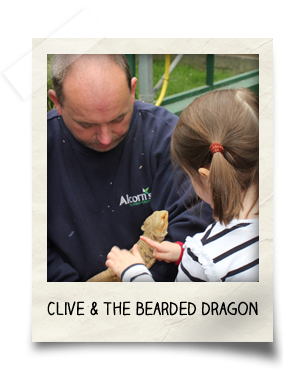 This is a professional body that represents Zoos and Aquariums in Britain and Ireland. It leads and supports its members and helps promote their good work.  We are pleased to announce that we now have a provisional license with BIAZA. Tropical World is a very young attraction that aims to grow and expand in the coming years. It has been a steep learning curve for those involved since it opened its doors back in 2011 and there are new challenges continually being unearthed. However, it is an exciting and fascinating project to be part of, and who would have thought there could be an amazing array of Exotic Plants, Animals and Tropical Butterflies in the heart of Donegal!